Old painting of the Pilot in days gone by. Traipsing along the sparse riverside walk that lines North Greenwich, it is difficult to imagine London in her maritime glory. The most northern tip of the Greenwich Peninsula was once a final resting place for the rotting corpses of pirates, hanged like tattered crows swaying in the wind as a deterrent to other would-be vagrants of the sea. The vast warehouses and skeletal construction cranes standing against the sky today merely hint at the rich industrial past of the Thames. Drawn from isolation by the opening of the Blackwall Tunnel in 1897, and the grey pull of North Greenwich underground station in 1999, what was once the haunt of smugglers and vagabonds is now frequented by breathless joggers and weary commuters, or pleasure-seekers meandering towards the bulging O2 arena. In an area now defined by that futuristic dome, The Pilot Inn and her adjacent cottages are one of the last few reminders of the true seafaring days of The Thames. 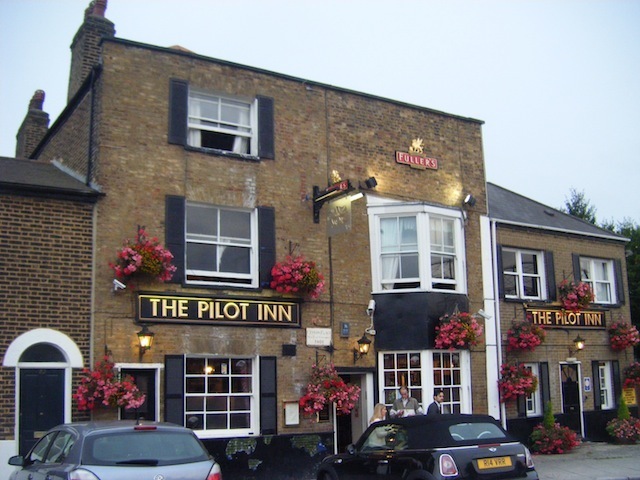 The pub first opened in 1801 under the name ‘The Pilot Inn and Ferry’ — the only way to reach central London and any other public houses was by boat. 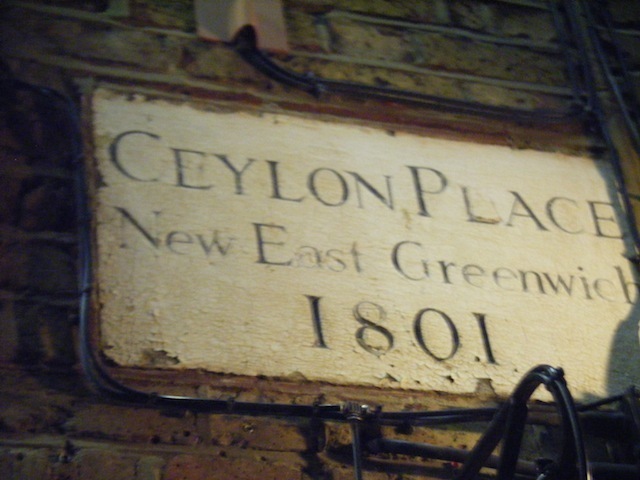 The adjoining cottages were originally built to house manual labourers in the area, and today back onto a deliciously dark alleyway that leads directly to the pub. The glitter of London gets trapped in the unlikeliest of places, and The Pilot — ran by Fuller's — is not without a touch of glamour. In the very early 1990s, before he catapulted to infamy, a young Damien Hirst rented a cottage on the street, perhaps finding solace in the rubble of broken Britain, his own nautical oasis of calm before the storm. 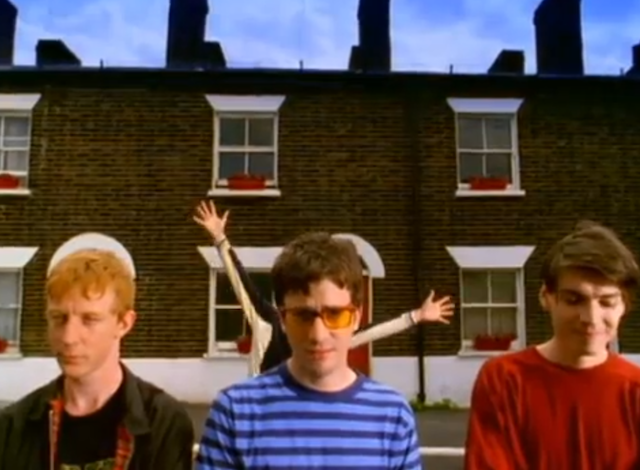 The video for Blur’s ‘Parklife’ was also filmed on the lone street on which The Pilot and her modest neighbours stand. It seems that here we can read a true portrait of London’s rise to glory: from a time of industry through to the desolate closure of the shipyards and gasworks, to the dazzling days of Britpop and the emerging British art scene, through to the subsequent rise and fall of the millennium dome and now the cable car wheeling its way merrily through the sky, a potent reminder of the London 2012 Games and their legacy. Today, the pub rightly flaunts her maritime connection. From the exposed beams of her interior, to the old ship’s wheel and the drawings of vessels framed on the walls, The Pilot has the feel of a traditional coastal English tavern. The most popular dish on the classic bar menu is, of course, fish and chips. The fish is sourced from Direct Seafoods, which operates a local skipper’s scheme, which is reassuring for those concerned about the origins of their supper. The Pilot also offers a Sunday roast, and has a well-stocked cheese and wine fridge that gleams by the side of the bar, to while away those dark winter afternoons. 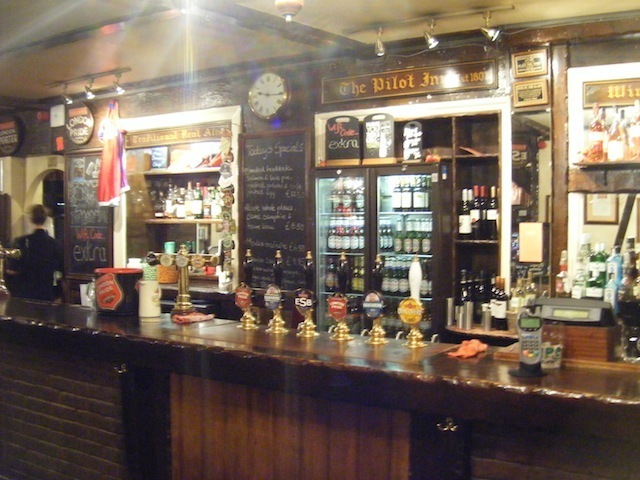 A good variety of real ales are served, with seasonal choices adding variety to what’s on offer. The quintessential Englishman Samuel Pepys once declared that the pub is the heart of England. 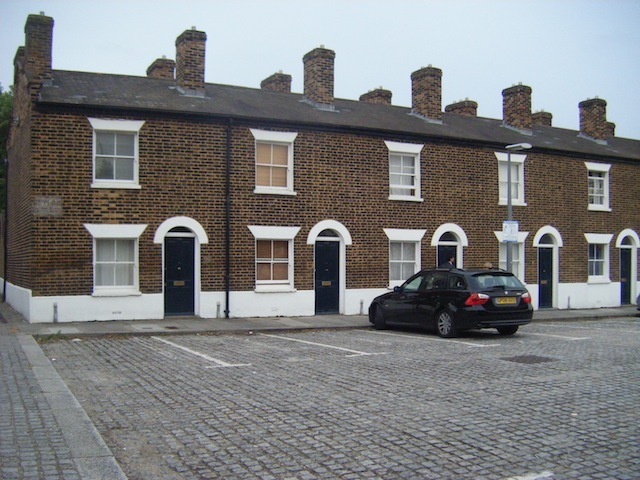 The fact that The Pilot is probably the oldest surviving building on the Greenwich Peninsula says a lot for the role of drinking houses within our society. 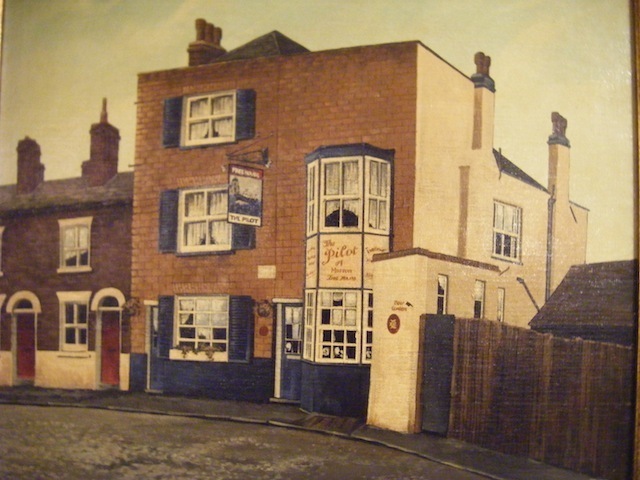 Pubs are often the foundation stones of a community, meeting places for friends, enemies and lovers and places where all manner of transactions are carried out. Pubs are living historical documents; from the worn sag at the top of the stairs to the stories carried out in whisky whispers in dark corners. They accommodate people from all walks of life, from pirates to commuters, and we ought to do everything we can to keep the great British pub alive.